Location, Location, Location! 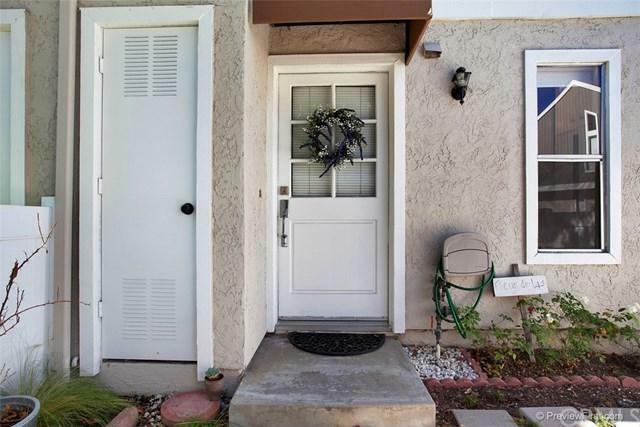 Charming Townhome looking for a new owner. 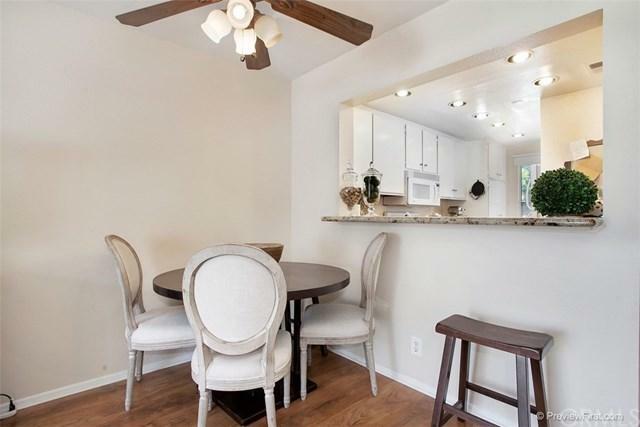 This Bright unit has two bedrooms and 1.5 Bathroom. Downstair has Nice and cozy Livingroom. Beautiful French country style Kitchen has the granite counter top with brand new appliances. Washer and Dryer in the Unit. Stair has the skylight. All Bedrooms are upstairs and bright! Master bedroom has a cute balcony. Front and Back has Nice size garden patio. Storage in the back and under the stairs. This is the unit that feels like a sing Location, Location, Location! 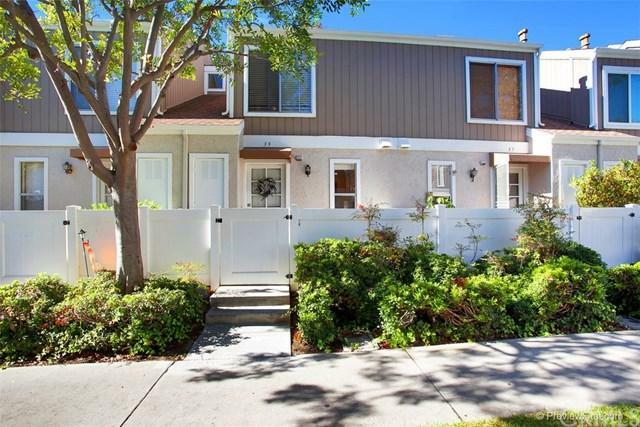 Charming Townhome looking for a new owner. 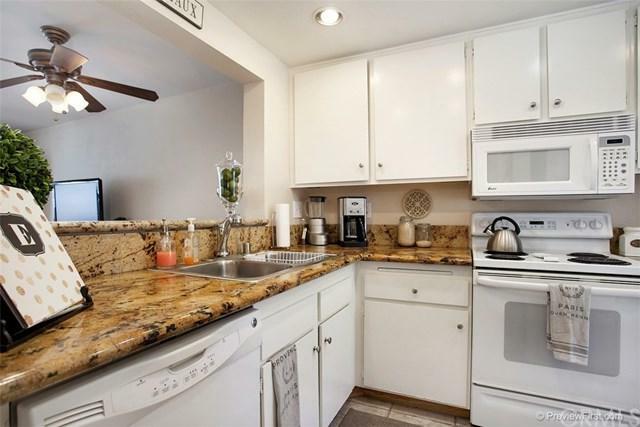 This Bright unit has two bedrooms and 1.5 Bathroom. Downstair has Nice and cozy Livingroom. Beautiful French country style Kitchen has the granite counter top with brand new appliances. Washer and Dryer in the Unit. Stair has the skylight. All Bedrooms are upstairs and bright! Master bedroom has a cute balcony. Front and Back has Nice size garden patio. Storage in the back and under the stairs. This is the unit that feels like a single family home!!! Eazy access freeway, close to kids school, shopping area, famous beaches, Parks and etc.. This is the perfect opportunity! Enjoy afternoon beach breeze and wonderful Orange county life! Listing provided courtesy of Metro Estates. Listing information © 2019 San Diego MLS, Inc.